• Thanks to the Black Sheep for hosting us! We love to be here, and we love that you love having us here! • Saturday, August 20, John DiSpirito hosted a “Learn to Brew” / Social brew day at his home in East Meadow. • There were multiple people brewing and a bunch of us there watching/helping/heckling. • A lot of information was passed around and shared, and I know that I picked up some pointers that have already improved my process. 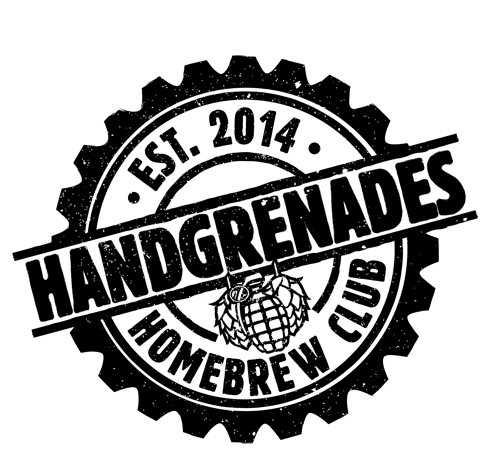 • Entries are Now DUE for the Club-Only competition, open to charter members. AS of yesterday we have 7 entries for this round. • The top beers will be submitted to The Brewer’s Collective for their review. They will select which beer (if any will be brewed on their system and sold in their tap room). • Bracket style voting at the October meeting. Entries: Entry registration window is now open, Entry registrations accepted through 11/10/2016 at 1:59 AM, EST. ALL ENTRIES MUST BE RECEIVED AT A DROP OFF LOCATION BY THURSDAY, NOVEMBER 12th. Drop off locations are H&H and Karp’s in Northport. This year we are excited to announce that all mead entries will count towards the East Coast Mead Maker of the Year Circuit. 250 entries. The competition will be held Saturday, November 19th, at GSB. Leadership at LIBME has reached out to us to gauge our interest in competing in an interclub brew-off, where both clubs so-called “best brewers” will compete for bragging rights of who makes the best beer. Styles will be picked at random, judged by guest judges, and possibly hosted by Destination Unknown. This is currently in the development phase, so details have not been solidified yet, but it sounds like fun. We won’t be attending fresh hop festival this year. If you’re going to be attending on September 24th. Kristyn from Starfish Junction has provided us with a GA Discount Code. We have 2 open spots for Pour the Core on October 1st. If you have a beer or cider and you want to pour, please let us know. We will be attending Punktoberfest at GSB on October 22nd. All spots are full. We have 5 open spots for Great Beer Festival at Belmont on November 5th. Brewers must be signed up before October 1st. We are attending Brew for a Cure on November 19th in Maspeth, 1-5pm. We have 8 brewers for the event, so signup for this one is closed. Brew for a Cure T-Shirts will be made up for all the brewers with their names on them. This event in which homebrewers and local breweries will work together to help raise money for St. Jude’s Children’s’ Cancer Research Hospital. If you’re looking to pour for any of our HHCBC festivals, please visit http://www.hhcbc.org/festivals to sign up or contact Eric Sowa on Facebook. • Membership prices for 2016 have been reduced. The remainder of the year will be $15 for an individual membership, $25 for a family. • If you’re interested in becoming a member, see Jason Scott. • The next meeting will be Tuesday, October 18 at the EGP Oceanside, and our CHOPPED tasting/judging. 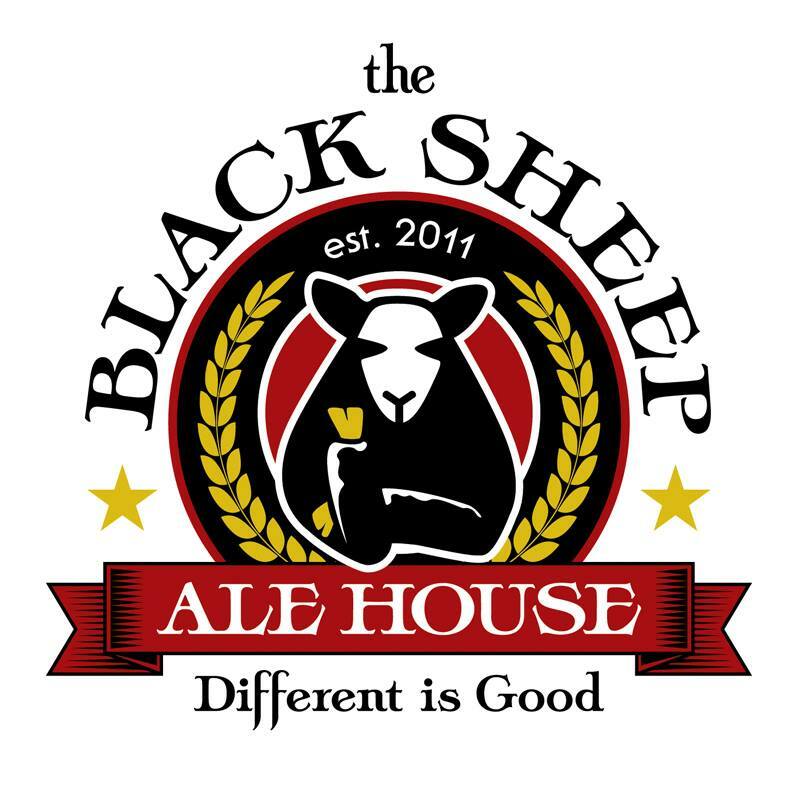 Thanks to The Black Sheep Ale House! • We want to take a moment to thank Vince and Bob here at The Black Sheep, for having us back. • Always good to be here, thanks to Liam and Ian for keeping our glasses filled, and take good care of them, they’re beer family! • Welcome Brad from Garvies Point Brewery!